Airborne Aviation is a school that has undergone change since its inception and has adopted the new CAA Aviation requirements, in order to professionalize the aviator to present- day standards, but still continue to maintain its traditions since 1963. We have seen many individual students passing through our classrooms, acing their examinations with hard work and assistance from their dedicated Instructors and lecturers. Our beloved Air school is ideally situated for maximised flight time as our general flight training area is close to the base. Since the airfield has little commercial traffic, our students are taken to busy controlled airfields (eg Lanseria, Rand etc…) to experience communications with control towers. Because of our uncongested conditions, it means that you will spend more time in the air than on the ground, thereby giving you more value for your money! Our instructors offer training that is of the highest standard with a Chief Flying Instructor ‘Sluggy’ Lugg , who has in excess of 45000 hours, supervising the quality of training. Airborne’s high standards and personalities provide a relaxed, friendly and yet professional environment. Our traditions and standards are carried over to all our students, to create a new skilled aviator, who is prepared to further his career and to face the challenges ahead. In addition, Airborne is an approved and affiliated with the TETA (Transport Education & Training Authority). TETA’s main function is to distribute grants for the transport sector. 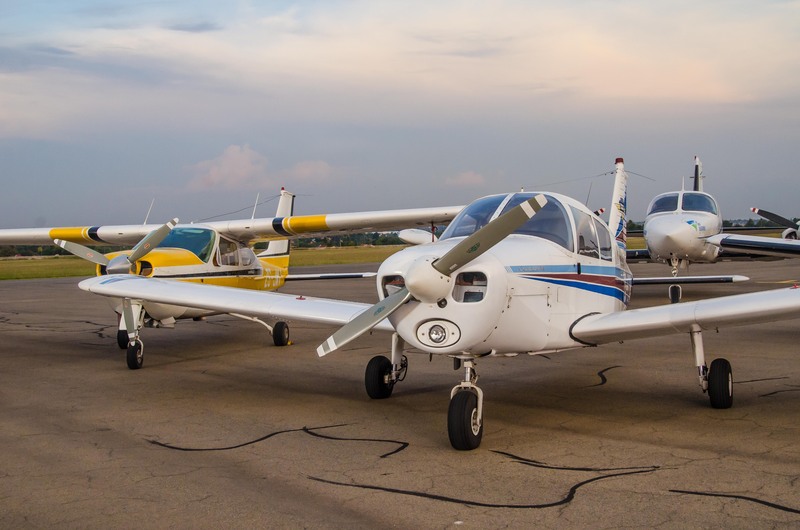 Airborne Aviation has been fortunate to receive numerous grants over the past 5 years that have helped many students complete their pilot training.